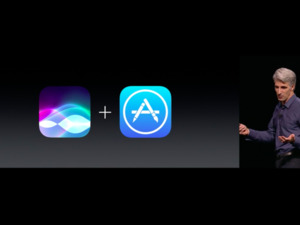 First, Apple will release a Siri SDK to power this new product. Hey Siri, so you want to be the next Alexa? Apple is reportedly developing a new product that will rely on Siri to activate certain features and capabilities, as well as pull up information from the web. The new product is expected to sport a speaker and a microphone, which makes it a direct competitor to other smart devices like the Amazon Echo and the just-announced Google Home. 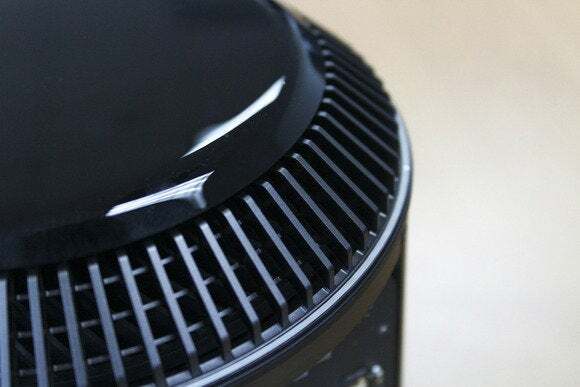 According to The Information, Apple is preparing for the launch of this device by first offering a Siri software development kit for third-party developers. Opening the Siri platform will help improve Apple’s virtual assistant by incorporating other apps and services that can be activated with voice commands. Right now, Siri can work with other apps like Yelp and OpenTable, but these integrations are on a case-by-case basis of developers working directly with Apple. MacRumors reports that the Siri SDK could be introduced at WWDC in June, where Apple will require developers to “use the tool responsibly.” If a Siri SDK is announced at WWDC, support for third-party apps might be baked into iOS 10, especially if a new HomeKit controller app is announced, as well as OS X 10.12, since Siri for Mac is also rumored to be revealed at Apple’s upcoming developers conference. Apple has been reportedly working on this “Siri Speaker” since before Amazon launched the Echo last year. It remains unclear when Apple will officially announce the product. 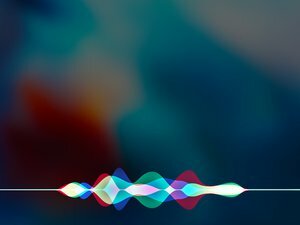 Why this matters: Compared to other voice assistants, Siri’s capabilities have been seriously limited by Apple’s privacy concerns. But now that Amazon’s Alexa has “grown up” and the improved Google Assistant is on the way, Siri’s inefficiencies may be too glaring for Apple to ignore. Even standalone iOS virtual assistants like Hound and Viv are faster and more useful than Siri. Unlike Google or Facebook, Apple does not have a robust AI platform where Siri can keep learning, so it’s relying on third-party developers to make its voice assistant more robust. That strategy worked with the Amazon Echo. It wasn’t until Amazon released an Alexa SDK that the Echo started to gain traction, getting support for Spotify, Uber and Domino’s Pizza that transformed the smart speaker from weird-talking cylinder to a real-life assistant.